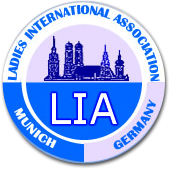 This site is for LIA members only and no information provided on the following pages may be shared with third parties. We also refer to the LIA Constitution and the Data Protection Policy. If you are a LIA member but have not received a Login ID or Password, please contact a Web Coordinator.